Who is in the lead for Serie A top scorer? 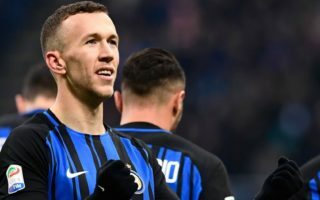 Updated Serie A top scorer prediction – the final verdict. 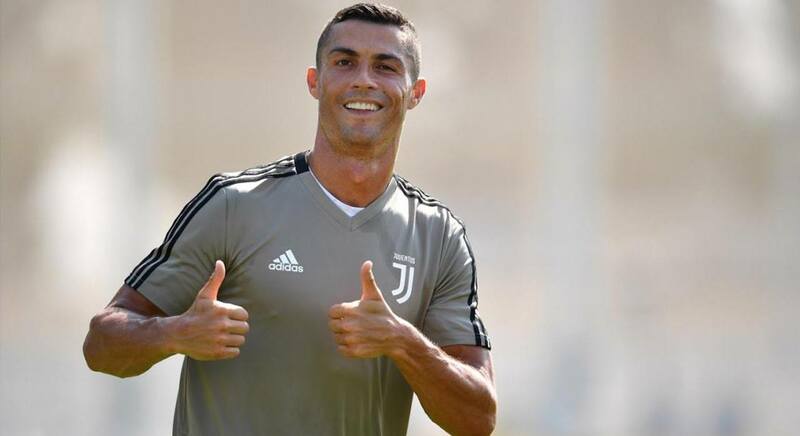 Cristiano Ronaldo to be Serie A’s Top Goal Scorer? Will Mauro Icardi Become Serie A’s Top Scorer? Since the start of the Serie A many surprises have hit us and some of those nobody saw coming! 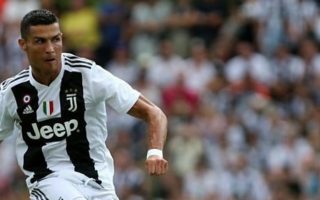 Read our updated Serie A top scorer prediction for the final 3 months of the league and find out who you should take at the bookies. After 25 league games the top 3 scorers are Cristiano Ronaldo on 19 goals, Krzysztof Piatek on 18 goals and joint 3rd place are Fabio Quagliarella and Duvan Zapata, both with 16 goals. At this stage, both Ronaldo and Piatek are best positioned to take the Serie A Golden boot, however we need to find who has the easiest remaining fixtures to make our prediction more solid. We will also take one outsider in Quagliarella and Zapata. Cristiano Ronaldo has played 1 matchday less than Piatek. Piatek scored on Friday against Empoli in a 3-0 Milan win. He was the first scorer (as he has been 12 times this season in his games). Ronaldo plays against Bologna this weekend and therefore has a good chance of bagging a goal. At the time of writing it seems that Massimiliano Allegri will field Ronaldo. On the other hand Quagliarella faces Cagliari. A good client of Fabio over his career. Thus increasing his chances. Bologna, Napoli, Udinese, Genoa, Empoli, Cagliari, Milan, SPAL, Fiorentina, Inter, Torino, Roma, Atalanta and Sampdoria. Sassuolo, Chievo, Inter, Sampdoria, Udinese, Juventus, Lazio, Parma, Torino, Bologna, Fiorentina, Frosinone and SPAL. Ronaldo’s fixtures include 4 tier 1 matches, 4 tier 2 matches and 6 tier 3 matches. Piatek’s fixtures include 2 tier 1 matches, 3 tier 2 matches and 7 tier 3 matches. All in all it has to be said that Juventus may win the Serie A title well in advance of the final league match. On the other hand, Milan will most likely be fighting for a top 4 spot well into May. After taking into consideration, current number of goals, remaining fixtures, degree of difficulty of the matches and the club targets, this is our conclusion. Mr Bigwin Serie A top scorer final prediction has Milan’s Piatek as the top scorer for Serie A season 2018/19. Cristiano Ronaldo has landed in his 4th different major football league. As a player he is in a league of his own, however he is now 33 years old and dubbed with the body of a 20-year-old which sets expectations higher than before. We had a look at some history, stats, and his biggest contender. 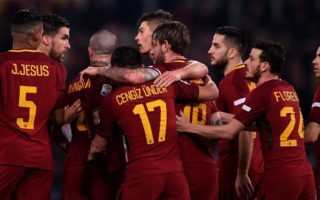 Be sure to read till the end for Mr BigWin’s Serie A top scorer prediction of the 2018-19 season. Undisputed candidate for greatest footballer of all time and now a member of Juventus FC, Cristiano is coming off his second lowest scoring season ever during his 10-year tenure at Real Madrid. Some might say it is his age, but we know it is not that. What could be said, is that he was a powerhouse in the Champions league scoring an amazing 15 goals. Injuries kept him out of a few fixtures during the start of the season and at one point he was out for a 3 week stretch missing 3 games. Is he in decline? Definitely not. In terms of physique, Ronaldo is second to none. He would actually rank as one of the top overall athletes even at age 33. What he does have as a little bit of a stopper for league goals this season though is the change of league. La Liga is well known for being free flowing and fast paced football. Cristiano Ronaldo gets a decent number of goals on the counter or as part of a dead ball (freekick + penalties). In Serie A, this game will get slower and more tactical defensively with opposing sides making extra plans to stop him rather than give him more space. He will however get penalty duties, and this means an extra 6-7 goals to his tally for the Serie A campaign. So, let’s get to the numbers and the predictions. Let’s assume that Ronaldo will have a goal every 100 minutes (which is below his average for the last 125 league games of 85 minutes). Let’s also assume that he plays 30 league games which is slightly below his average of the last 4 years. We are also sure that Higuain will leave Juventus to move to AC Milan and that Ronaldo will be the main striker for Juventus. If we look at history, Ronaldo has naturally scored most goals from the Left attacking position and the Central Attacking position. In Italy we just think that it will take time to adjust to all the defensive attention it will attract. The number of predicted goals that we have assigned to Cristiano Ronaldo for this season is 28 goals. Maurito as his dear Inter fans like to call him is a colourful player with an entertaining wife/agent in Wanda Nara. Other than his off-the pitch antics, he is a great striker and a natural and classic number 9 striker. His hit rate for Inter is nothing short of impressive and he is clinical upfront. There are rumours about him being wanted at Real to replace Karim Benzema and the price tag is hovering at around €120m. 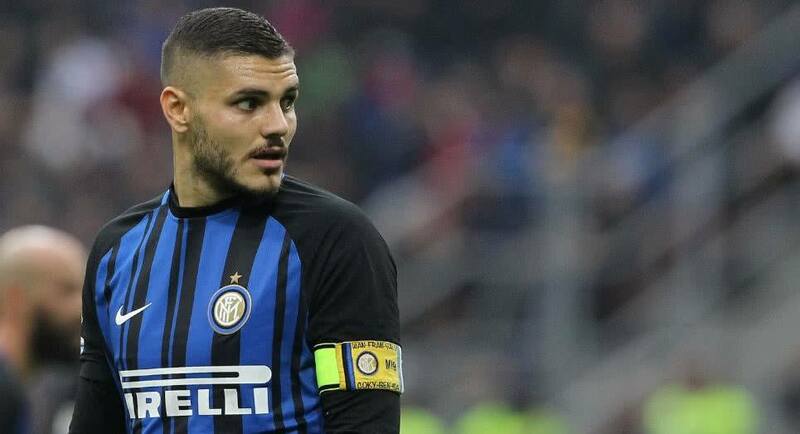 During the last two seasons Icardi has been absolutely deadly hitting home one goal every 115 minutes in Serie A, the highest hit rate of any player in Serie A last season and he took home the Serie A golden boot (along with Ciro Immobile from Lazio) with 29 goals last season. At age 25 it seems that he is hitting his peak in terms of goal scoring and this season he will be receiving passes from his new team mate Radja Naingolan. One thing to take note of is that his favourite assist man Rafinha is no longer in the squad but we think it shouldn’t make that much of a difference. If we had to predict his scoring rate, let us assume that he will play a minimum of 34 games as he has done in the last 2 seasons and that he will improve his scoring rate from 115 minutes per goal to 105 minutes per goal. Icardi has the whole team working for him and plays as a lone striker upfront. He is more prone to scoring and he is Inter’s star player. This guy scores goals. Mauro is also Inter’s primary penalty taker and last year made 6 out of his 7 attempts. The number of predicted goals that we have assigned to Mauro Icardi for this season is 30 goals. So, the odds tell us that Cristiano Ronaldo is a heavy favourite for this market in 2018/19. As usual we look for value and for us 1.61 on a favourite for 38 games is not enough to get us going. The 7.00 on Mauro Icardi is a lot more attractive and therefore we are placing our money on this outcome. Click here to visit our latest Serie A Predictions page.